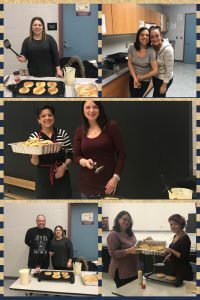 “When we count our blessing you count you twice……” Thank you fabulous SAA CSC and Parent Volunteers for hosting our Pancake Tuesday!!! Next Story Next post: Rock Your Socks ! !